A 12-year-old Illinois girl died after a snow fort collapsed on her outside a church, police said. 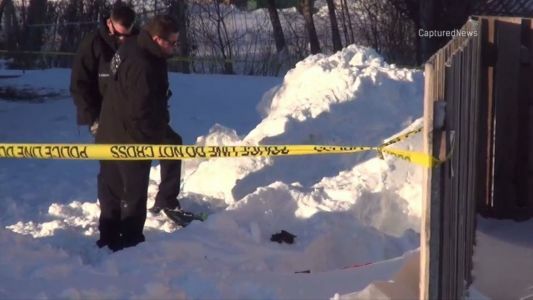 Authorities have released the identity of a 12-year-old girl who died after a snow fort collapsed on her. The girl's family was attending a church service and she had gone outside to play.